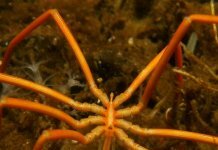 Book between the 1st Feb and the 14th Feb with your partner, buddy or friend and save extra £££’s on one of our I LOVE DIVING specials! Available on new bookings only, no groups, terms and conditions apply. Quote ‘I LOVE SHARKS’ when booking this trip with your buddy (and sharing a cabin) and save an extra £50 each. Join the AWARD winning Hurricane liveaboard in the southern Red Sea for our incredible Shark Quest itinerary! 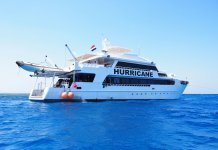 Come face to face with pelagics in the Southern Red Sea with the most experienced team, on board the stable steel hulled Hurricane. Avoid long transfers with our direct flight to Marsa Alam. Dive the famous Daedalus Reef, Brothers Islands, Rocky or Elphinstone dependant on the best shark activity. 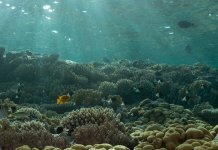 Find out more about this trip here Includes return flights to Marsa Alam, 7 nights full board, full guided diving. Scuba Travel are delighted to now being able to offer you the Bahamas Aggressor. Scuba divers travel to the Bahamas to find three things: dramatic walls, lush coral reefs and exciting animal encounters. Especially the big fish! Picture perfect, clear waters and drop-offs close to shore make these islands a mecca for divers of all abilities. Add into the mix blue holes, caverns and even wrecks and you have a recipe for the dream diving destination. It’s time to go exploring on the stable and welcoming Bahamas Aggressor. This is a BOAT ONLY holiday. We are able to add flights with a wide range of airlines, including regional departures. Please ask your consultant for competitive quote for any flight option. 7 nights full board including soft drinks and limited selection of local beer and wine, all boat diving, 12 ltr tanks and weights. From the historic seaside town on Kailua Kona, an exciting world underwater waits for you. The sites of west and south Kona extend past the range of day divers. Forget the world and say aloha to some of the islands best sites.., Kona Aggressor II offers up to 5 dives a day of hassle-free diving along the western coast of the island Pinnacle, Tubestria Tunnel, The Hive, Turtle Pinnacle and Robs Reef, to name but a few of the highlights. There’s more than just manta to thrill in Hawaii. This is a BOAT ONLY holiday. We are able to add flights with a wide range of airlines, including regional departures. Please ask your consultant for competitive quote for any flight option. 7 nights full board including soft drinks and limited selection of local beer and wine, 5 dives a day on offer, 12 ltr tanks and weights. Belize is famous amongst scuba divers as it is home to the second largest barrier reef in the world – so you are guaranteed mind blowing diving on opulent walls. 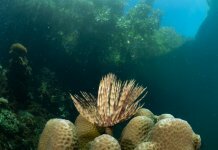 Famous father of scuba diving Jacques Cousteau declared Belize one of the top ten scuba diving destinations… what better recommendation could you need for your next scuba diving liveaboard holiday. 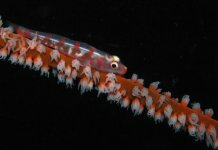 Quote ‘I LOVE PHOTO when booking a holiday to join Martyn Guess on an amazing Critter hunt in Anilao. Book with your buddy and get a further £100pp off the advertised special offer price! 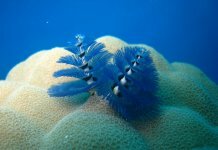 Join photo pro Martyn Guess on this dedicated photo workshop in the heart of Anilao at Aiyanar Beach & Dive Resort with world class critter diving on your doorstep. 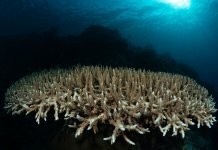 Anilao has fast become one of the “must do” Macro destinations for underwater photographers. 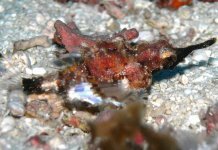 In Martyn’s view it is on a par with places like Lembeh and Ambon for macro critters. 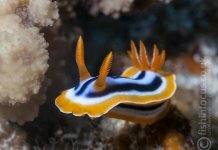 Anilao hosts annually one of the biggest Global underwater shoot out competitions for macro photography for one reason – the wide range of resident critters! 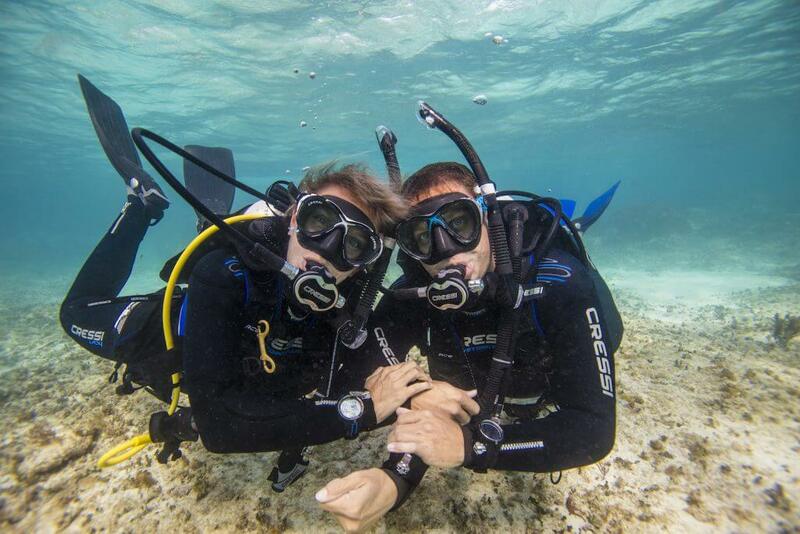 Enjoy 3 guided boat dives a day and 2 night dives, plus free nitrox, 8 nights full board. Quote ‘I LOVE WRECKS’ when booking this trip with your buddy (and sharing a cabin) and save an extra £50 each. 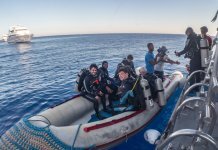 The Brothers Wreck Special takes wreck diving in the Northern Red Sea further. Wide ranging, this itinerary mixes up northern and southern destinations. Each iconic wreck follows another… the Thistlegorm one day… Numidia another. The Brothers Wreck Special is very much a journey through the ages, pausing at each moment in time. The Brothers Wreck Special really does combine unmissable wrecks and astounding diving for a more advanced itinerary that will delight. Includes return flights, transfers, 7 nights full board, up to 18 fully guided dives, all marine park fees and 12 ltr tanks and weights. Previous articleJim’s Jawsome Shark Quest!